When you have questions use Blue Quartz to seek for answers. 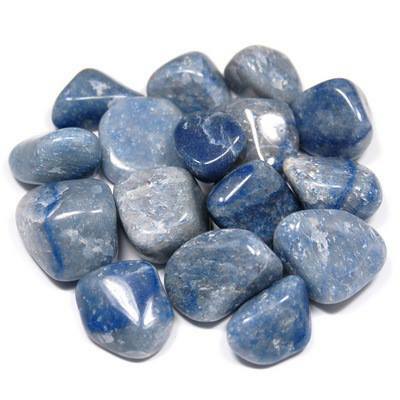 Blue Quartz and the energy of 9 will allow you to uncover new resources to achieve valuable knowledge. It may point you to your greatest resource - you!